The first time I met Kim Hines, I soon realized that although we were brought together through a common art form, didn’t mean that we would necessarily agree on everything. Surprisingly for me, this would be the very reason why I would continue to seek her professional guidance in the form of Private Coaching, as well as Directing. I needed someone to help me go beyond the surface of a character to the depths of it’s soul to create a more honest and meaning experience not only for me as the actor, but also for the audience-that person was Kim Hines. Kim is someone I respect not only as a professional Playwright, but also as a woman of color who continues to help generations of artists who have come before and after her. Therefore, I do believe that her legacy as a playwright will not only be the plays that she leaves behind, but also the impact that she leaves on her clients to further advance their careers. For instance, when I am being coached by Kim, I honestly feel as if she is doing the best that she can to help me achieve my goals and if she knows of someone who can help me even further, she has be known to put me in contact with them. The contacts that Kim has provided me have stretched from Minneapolis, to Los Angeles to Atlanta and for these reasons and more. I am very grateful. 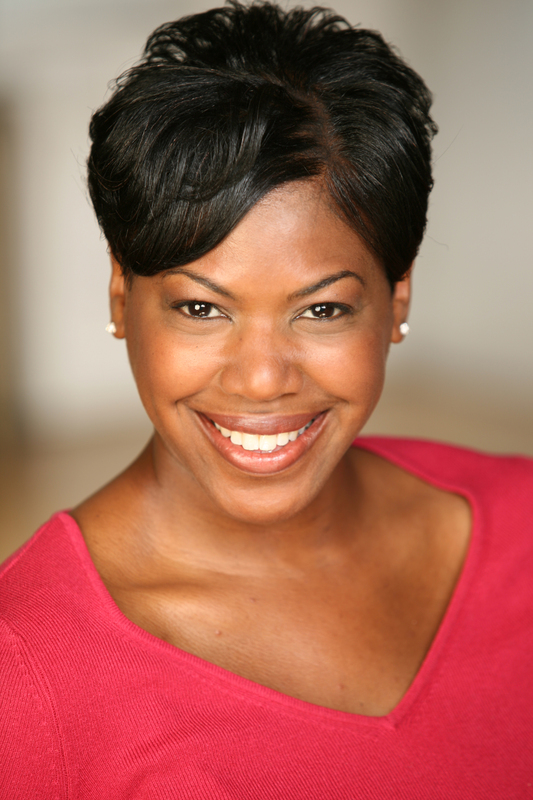 Michelle Perdue, film and stage actress, writer, and educator.